It’s a great time to shop for backpacks at Macy’s! 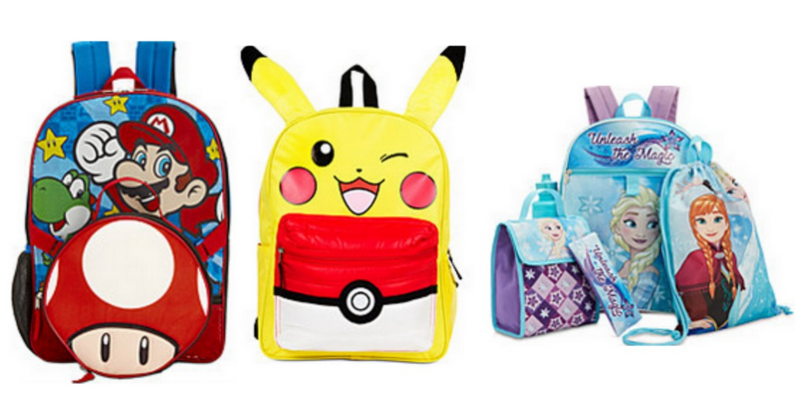 You can grab a 5-piece character backpack set for $14.99, regularly $35. Choose from Mickey Mouse, Minnie Mouse, Moana and more. The sets come with a backpack, lunch bag, drawstring cinch bag, water bottle and zip case, perfect for Back to School. 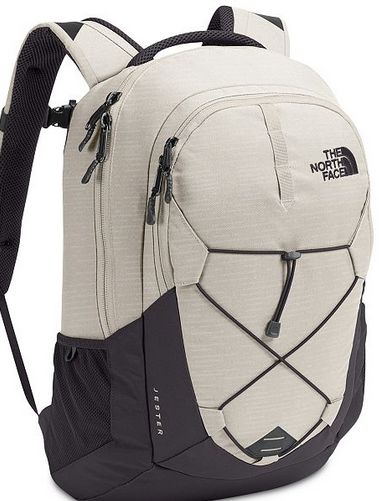 For the older kiddos, you can grab the North Face Jester Backpack for $39! Offer valid for a limited time. Free Shipping today!